​The powerful propulsion system enables the MG-1 to carry up to 10kg of liquid payloads, including pesticide and fertilizer. The combination of speed and power means that an area of 4,000-6,000 m² can be covered in just 10 minutes, or 40 to 60 times faster than manual spraying operations. The intelligent spraying system automatically adjusts its spray according to the flying speed so that an even spray is always applied. This way, the amount of pesticide or fertilizer is precisely regulated to avoid pollution and economize operations. RELIABILITY AND LONGEVITYEquipment used in plant protection operations is susceptible to dust and corrosion, leading to high cost of maintenance and shortened lifespans. To counteract degradation, the MG-1 is designed with a sealed body and an efficient, integrated centrifugal cooling system. As it flies, the surrounding air enters the aircraft body via the front inlet, equipped with a triple filter system that keeps dust and particulate matter from entering. The air then passes through each of the aircraft’s arms to the motors, capturing heat from all components and the entire structure before exiting and dissipating the heat to the surrounding air. The combination of cooling and filtering increases the expected lifespan of each motor by up to three times. ​Spray nozzles can be chosen according to the properties of each liquid to optimize atomization, energy efficiency and the amount of liquid sprayed. The included ceramic nozzle is resistant to wear and can be used for thousands of hours of effective spraying without degradation.  In total, the MG-1 has four nozzles, each placed directly below a motor. 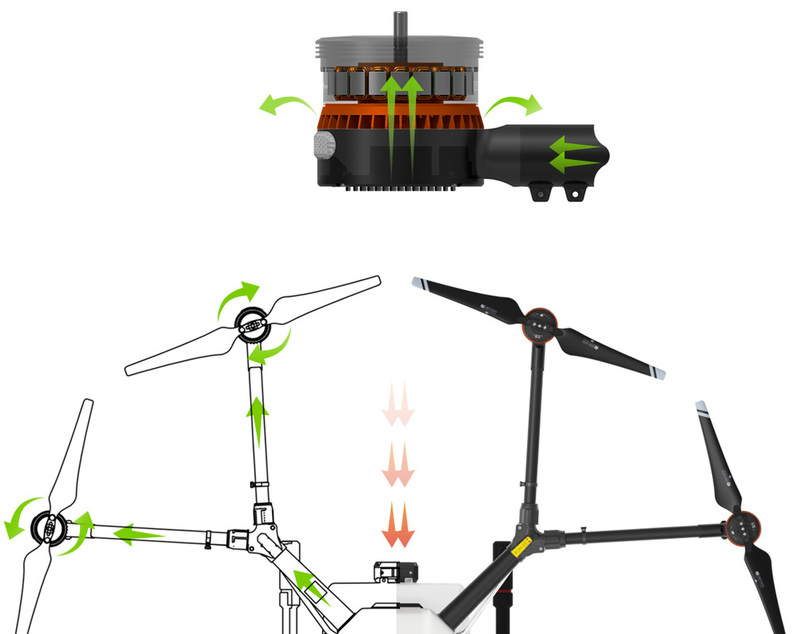 The downward airflow generated by the propellers accelerates the spray, increasing its reach. 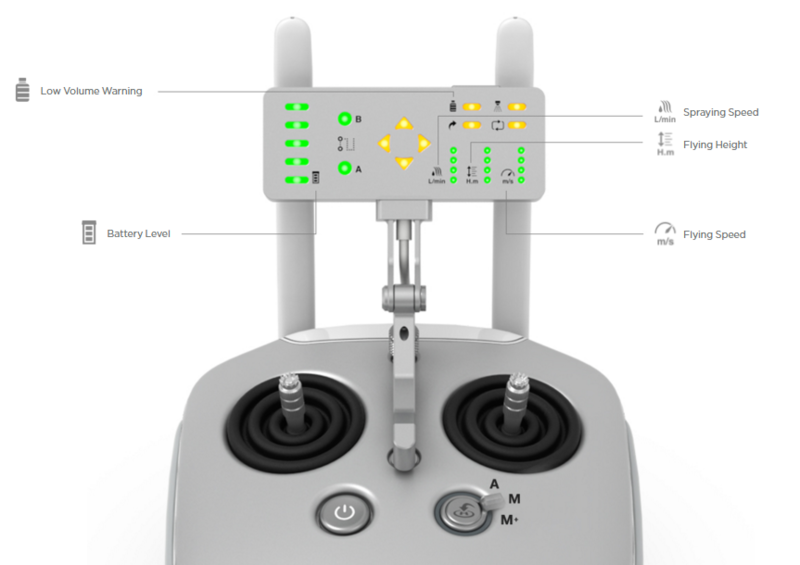 EASE OF USEThe advanced flight controller integrated with the aircraft instantly and precisely responds to the pilot’s input. Choose between three flight modes: Smart mode, Assisted mode and Manual mode, according to terrain and the specific needs of each mission. Under Smart mode, the flight can be easily planned with the press of a few buttons, without the need for mapping knowledge or other software, making the MG-1 not only the most efficient but also the most easy to use spraying solution. 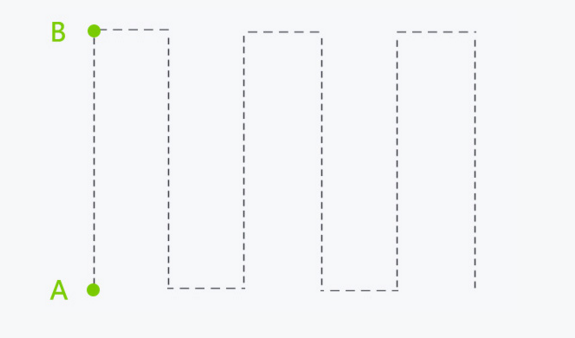 In Assisted mode, the aircraft performs the same turns at the press of a button as it does automatically under the Smart mode, allowing for planning to be done on the fly for fields of irregular shape. Under Manual mode, the pilot freely navigates the aircraft. ​The MG-1 automatically records its current and remembers its past coordinates as it makes its way across the field. In case the operation is interrupted, for example due to depleted battery or spraying liquid, flight easily be resumed from the last point in its memory after changing the battery or refilling its tank. ​The MG-1 design is based on a Y-type folding structure that can be installed without the use of any additional tools. Motor arms fold inwards making the aircraft compact and easy to transport, for example in the trunk of a car. Made from high-strength carbon fiber materials, the body frame is light yet durable and able to withstand the harshest conditions. 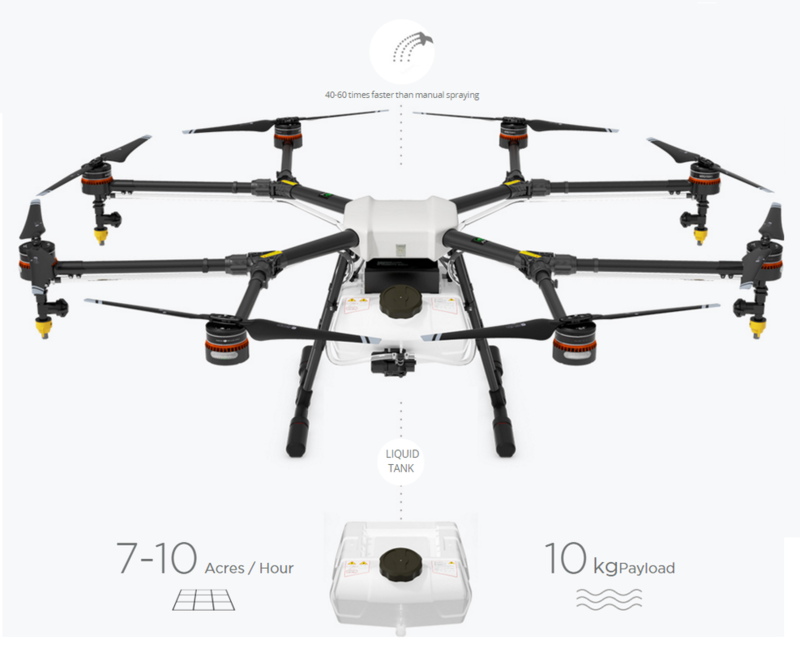 ​By integrating a microwave radar together with the MG-1's intelligent flight control system, the aircraft is able to scan the below terrain in real-time, and adjust to keep a constant, centimeter accurate, height above crops. Spray density is maintained even as the terrain rises and drops, so that the optimal amount of liquid is applied at all times. ​The dedicated remote controller is equipped with the latest Lightbridge 2 transmission system which enables ultra low-latency controls. Like the aircraft body, the remote is designed with water and dust protection. A special low-energy display panel gives real-time flight information and is able to last over extended periods of time on a single charge. Together with the highly responsive joysticks and convenient function keys, mastering the art of agricultural spraying is made easier than ever before. ​The cost effectiveness of Spraying Drone make it the best option in the market, making it approachable to all size farmers providing the highest accuracy available and up to 20% more accurate than traditional airplanes spraying, without any toxic fumes. 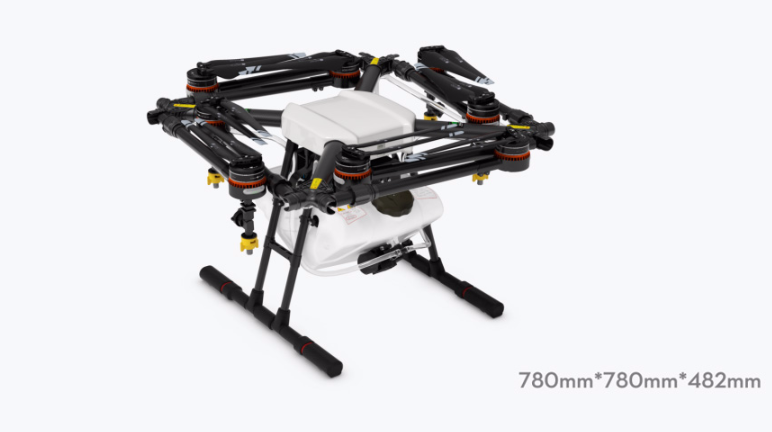 Order your AGRA MG-1 now, and get access to unlimited drone applications. Please fill in the form on below, in order to be contacted by our sales team.